If you’ve got $25 in your pocket, you’ve opened up a whole world of gifting possibilities. 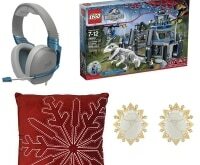 This relatively low price point is perfect for snapping up value sets and sweet steals for everyone on your list. 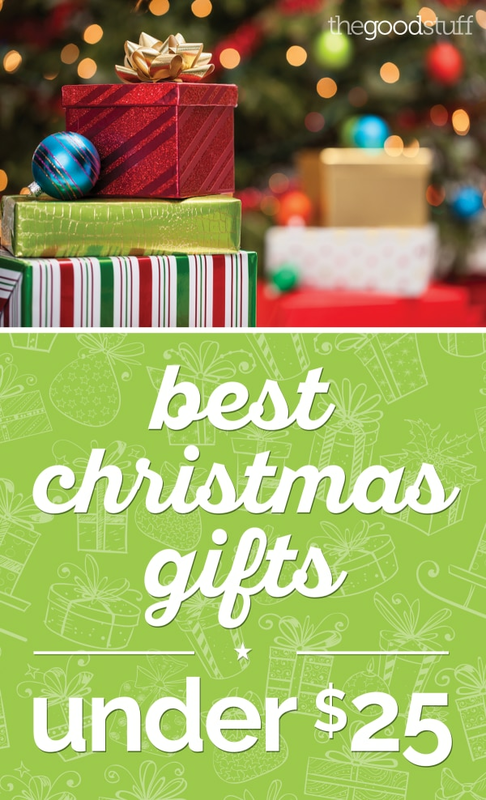 It’s also an ideal budget when shopping for extended family members, special hostess gifts, close friends, and even gift swaps. 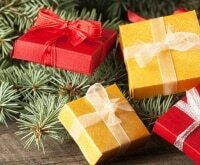 Many brands and stores will have special deals in the weeks leading up to the holidays as a way to introduce themselves to new shoppers and reward longtime customers. 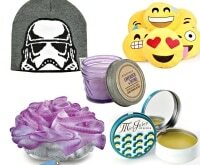 If you’re working with a lower budget like $25, make a list of your giftee’s favorite stores and keep an eye out for special sales or value sets they release for the holidays. Pounce when the right offer or coupon code pops up – jaws will drop when people find out how economical your purchases were. With the exception of the highest of high luxury stores, almost every store you love will have plenty of fabulous gift ideas under $25. 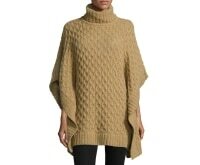 Try fast fashion brands like H&M and Forever 21 for wintery pieces that look far richer than their price tag. 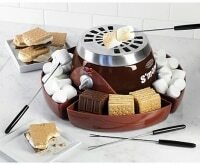 Scope out children’s retailers like Toys R Us and Pottery Barn Kids for savvy steals the kids will actually use. 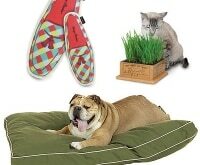 And don’t forget about department stores like JCPenney and Macy’s; with such a huge array of brands and products, they’re regularly offering amazing items at great prices. Turn your den into an at-home cinema with the smell of fresh, hot buttery popcorn. 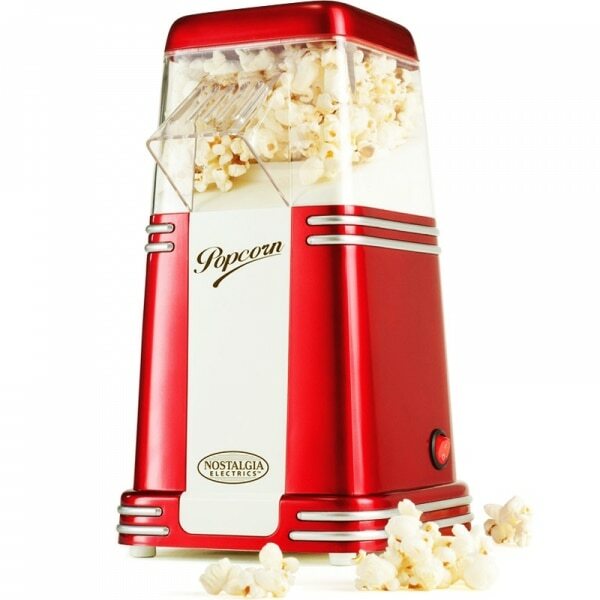 This pint-sized popcorn maker has a fun vintage look and makes a whopping 8 cups of popcorn per batch while still fitting comfortably on a countertop or bar. 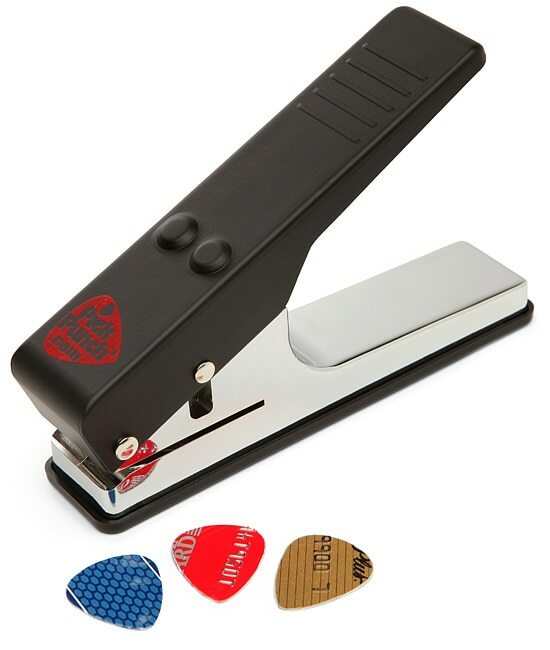 For the budding musician, gift them with this crafty gadget that turns virtually anything into a guitar pick with a single press. Not only will it allow them to create a new pick in a pinch, they can also get creative by using various plastic materials. 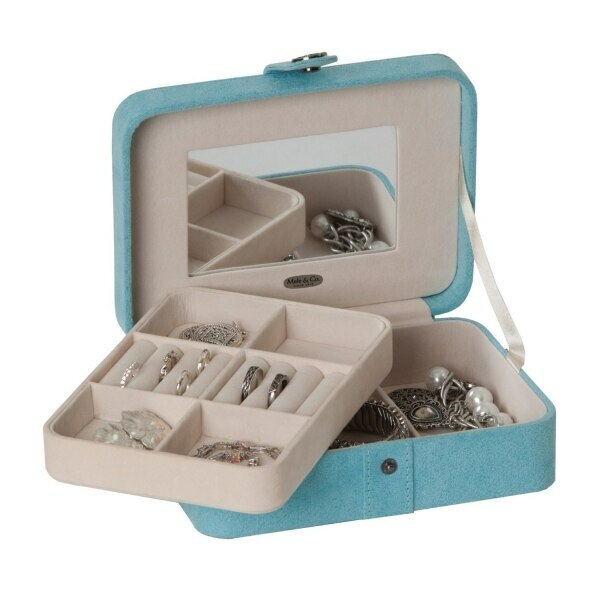 This darling jewelry box will add a pop of color to her vanity table and keep it looking organized. Made from a soft velvety fabric, the inside of the box has multiple storage compartments, ring rolls, and a lift-out tray for maximum storage space. 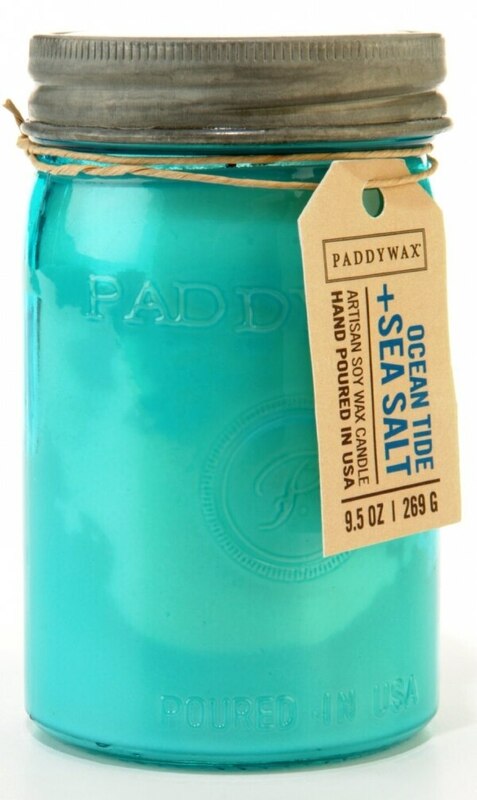 Relish jars are the new mason jars, as these delightful-smelling candles show. Available in unexpected scents like Vanilla + Oakmoss and Pomegranate + Spruce, these colorful, classy candles make excellent hostess or thank you gifts. Two iconic brands come together with this fun children’s watch. 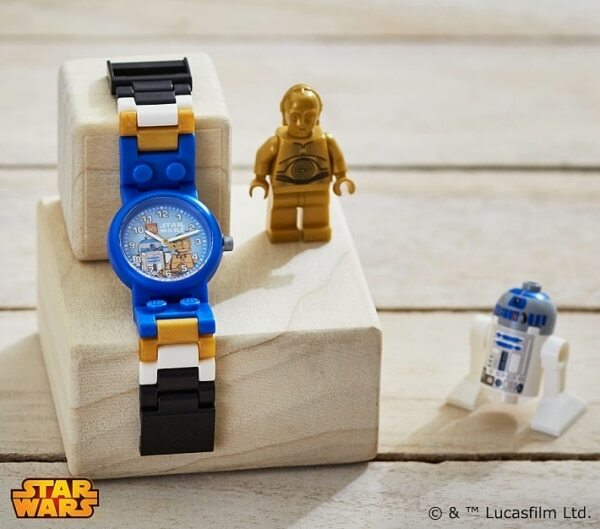 Just in time for Star Wars fever to re-sweep the nation, the watch features R2D2 and C-3PO on the face, as well as a variety of LEGO links that can be mix and matched for a unique wristband. 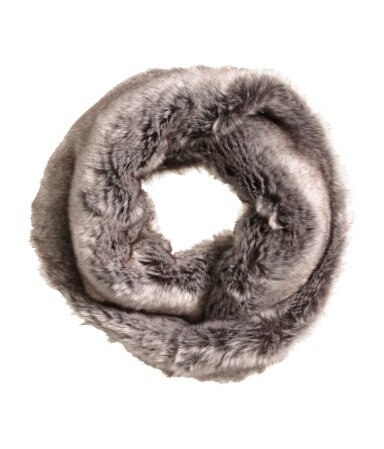 Stay cuddly warm and totally fashionable with this faux fur scarf. 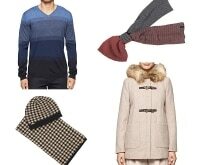 Available in neutral gray and classic black, this infinity scarf looks great with any jacket or on top of a chic après ski outfit. 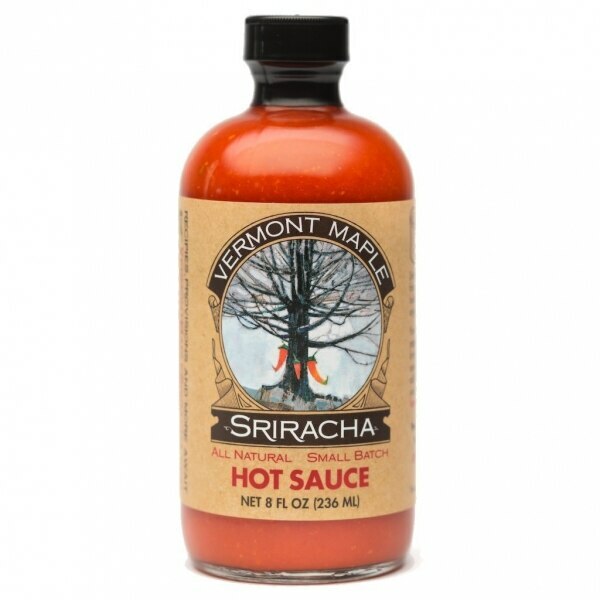 Spice things up this winter with this unique twist on the popular spicy sriracha sauce. 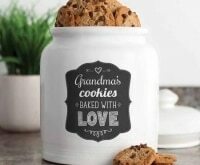 A harmonious blend of hot chili peppers, tangy garlic, and sweet Vermont maple syrup, this flavorful gift idea will send anyone’s taste buds into a frenzy. Now any child can let their creativity run as wild as your home décor, with these pint-sized versions of some of IKEA’s most beloved furniture. 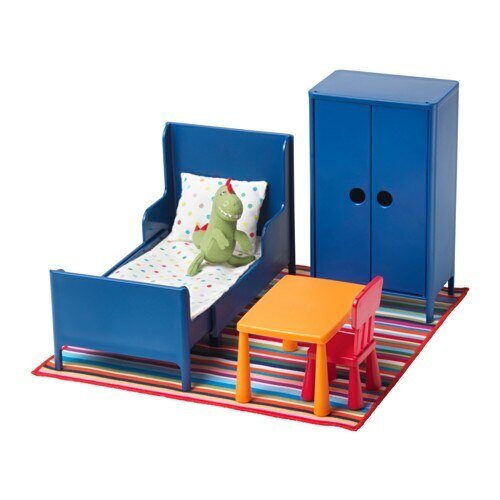 Available in both a bedroom and living room set, these adorable replicas of IKEA products also make for a quirky design statement, if you’re shopping for an adult. 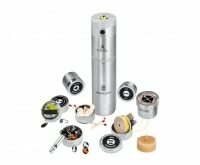 Know someone that loves vino and tea in equal measure? Introduce them to these wine-inspired loose-leaf teas, featuring the bold aromas and flavors you’d expect from wine without any of the alcohol content. 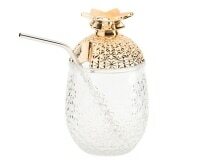 With fun tasting suggestions and an equally delicious flavor whether on ice or served warm, this host gift puts a spin on bringing a bottle of wine. Value sets are out in full force at Sephora, with many luxurious beauty brands offering up their wares at a fraction of their regular price. 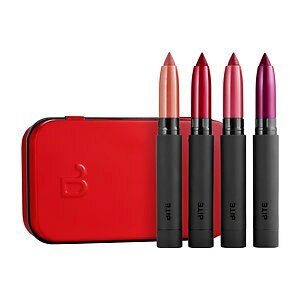 Bite Beauty is a cult favorite for its commitment to only using food grade products. With gorgeous, stay-put color and orange peel wax to lock moisture in, this purse-sized collection of four Mini Matte Crème Lip Crayons is perfect for standing under the mistletoe.